Published: January 4, 2016 Dimensions: 538 × 960 Posted in: Ķīna. Yunnan. 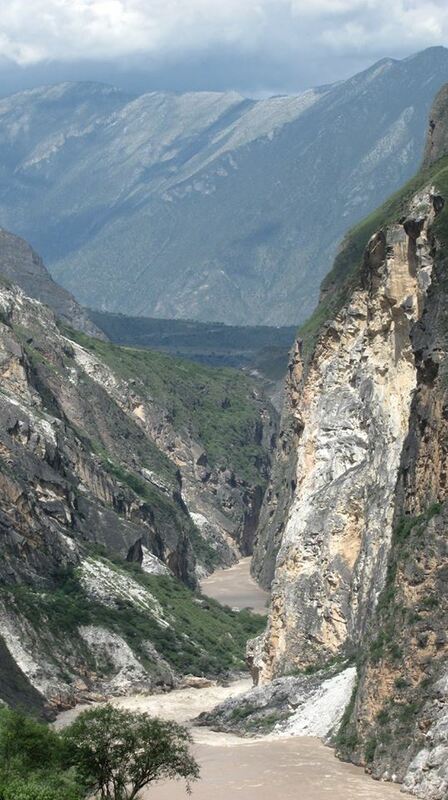 Kunming, Lijiang, Tiger Leaping Gorge, Lugu lake Trackbacks are closed, but you can post a comment.